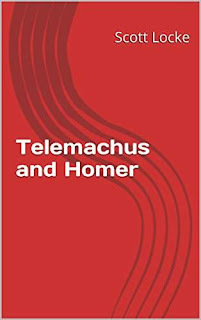 Return to the world of Homer’s Odyssey, where Telemachus patiently awaits the return of his father. But shortly after Odysseus returns, he is kidnapped by the Trojans—and it’s up to young Telemachus to rescue him. 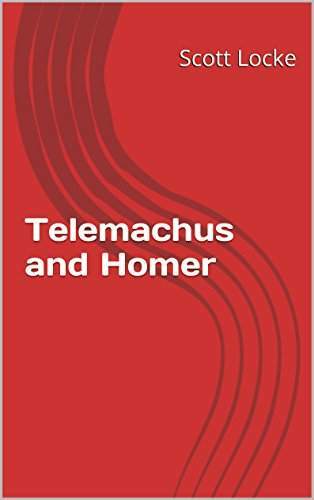 In this world, Homer is part of the story, and she is a blind, strong, and smart teen girl, who is Telemachus’s partner in his quest.